Ask Vicki: What do employers love to hear from a prospective employee? 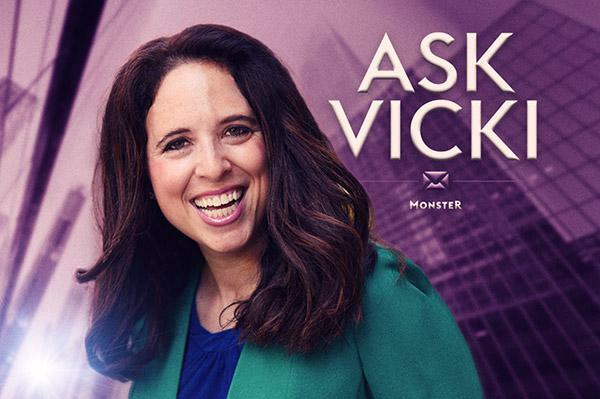 In this answer on Quora, Monster career expert Vicki Salemi tells you how to use your charm to shine in a job interview. Q. What do employers love to hear from a prospective employee? A. Prospective employers love to hear about your passion, enthusiasm and grit. They want examples about your impeccable work ethic and your ability to get on well with others. And while yes, it’s important for them to know you can do the job, let’s face it—when several candidates are being evaluated simultaneously, there’s a solid chance that each of them can probably do the job. When I worked in recruiting, what pushed one candidate to the top to get the coveted offer was their likability. It was that simple: They were well-liked. People could see stressing out with them when a deadline was approaching or going out for a team dinner to celebrate. Feel free to also highlight something unique about you that sets you apart, whether it’s the fact that you’re learning how to speak Mandarin or you studied abroad and stayed with a family in Tanzania. Specific interests like these also serve as a conversation starter, will be memorable and say a lot about who you are as a person. Yes, the employer is hiring you to be an employee, but they shouldn’t lose sight—and you shouldn’t lose sight either—that first and foremost, you’re a person. Looking for more expert insights? Join Monster today. As a member, you'll get career advice and useful tips sent directly to your inbox to help you craft your resume, ace the interview, negotiate the offer, and much more. Read Vicki Salemi's answer to "What do employers love to hear from a prospective employee?" on Quora.